In a truly shocking turn of events, Lady Gaga is not the thing that’s ruining American Horror Story this season. 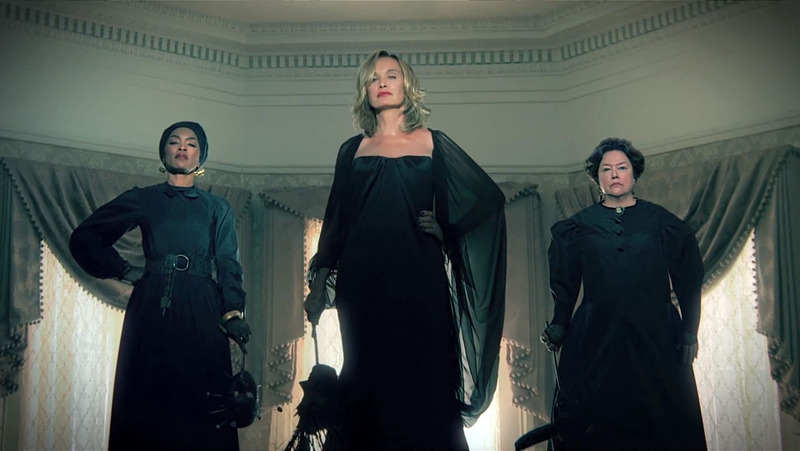 Over the last four years, AHS has pushed the boundaries of what is, or should be, acceptable for network TV. 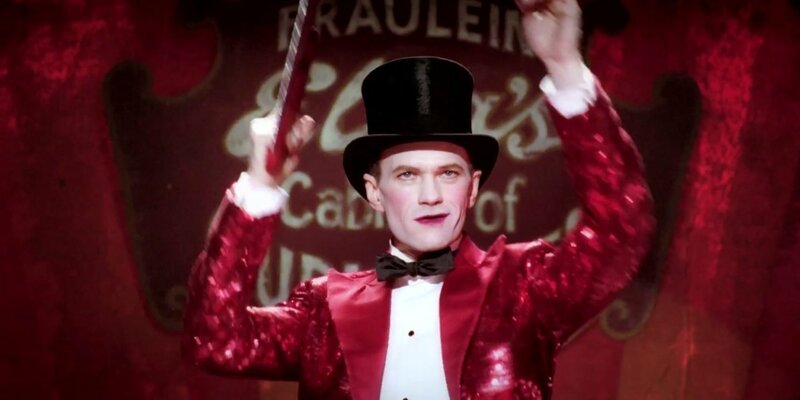 Finally, with the new season, Ryan Murphy and Co. might have gone too far. For the record, I don’t think that Horror Story is actually scary. It’s been disturbing, and gross, and unsettling, and (on occasion) funny and touching. Not really scary, though. 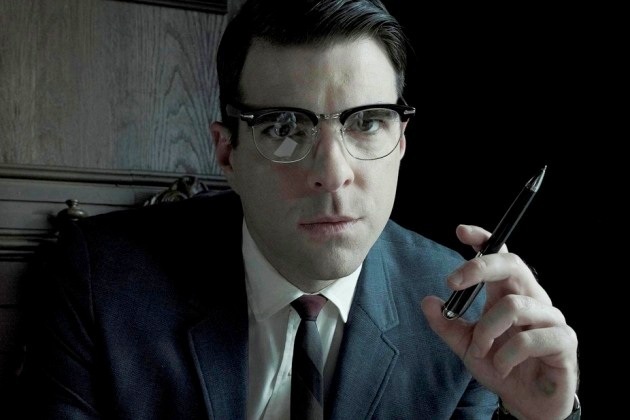 The one time it ever came close was an amazing scene in Asylum, when Lana Winters (Sarah Paulson) escapes from Briarcliff Manor with the help of seemingly decent psychologist Oliver Thredson, only to find that she is no safer outside than inside. The look of confusion, horror, and bitter disappointment on her face as she slowly realizes that Oliver (Zachary Quinto) is anything but her salvation is by far the best moment in the show’s notable history. But then, the reason that moment landed so well was because we cared about what happened to Lana. 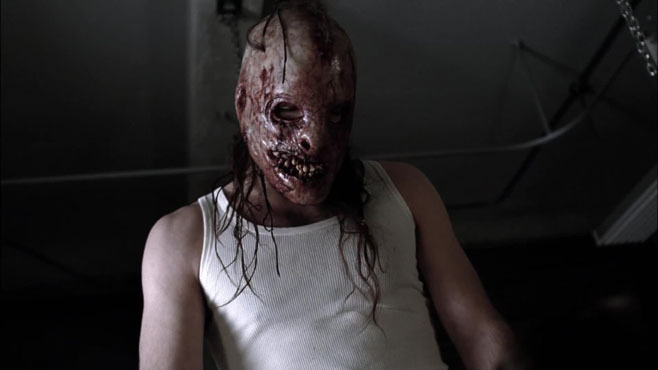 The thing that differentiates seasons like Asylum and Coven (easily the strongest of the anthology’s run) is that they give us characters with whom we can fall in love, so we actually care when they are subjected to horrors, supernatural and man-made. I don’t think that these seasons were any less shocking or horrifying, they simply also provided us with a soft place to land. Which brings me to Hotel. In only a few episodes, I’ve seen a dozen things that make me physically ill and, if you know me, that’s saying something. They are just vile enough that I won’t even mention them here. Suffice to say, while this show hasn’t ever been for the faint of heart, this new season might not be for anyone who didn’t spend their childhood torturing small animals. Unlike previous (and much better) seasons, there’s unfortunately very little for audience to latch onto or identify with while they try to hold down their lunch. The closest thing we get to a hero is John Lowe (Wes Bentley) a police detective who (surprise!) struggles with alcohol dependence, a troubled home life, and a dark past. Minimal points for originality. There’s also, so far, very little in the way of a story. There have been several violent murders, scenes of sexual torture, abject cruelty, but not much in the way of a discernible plot. I guess there’s a murderer? And some vampires? Who knows? Clearly not the writers. Hotel is a perfect example of what can happen when a show can’t decide what’s more important: continuing to please their increasingly less avid fan base, or flipping a middle finger to network censorship.